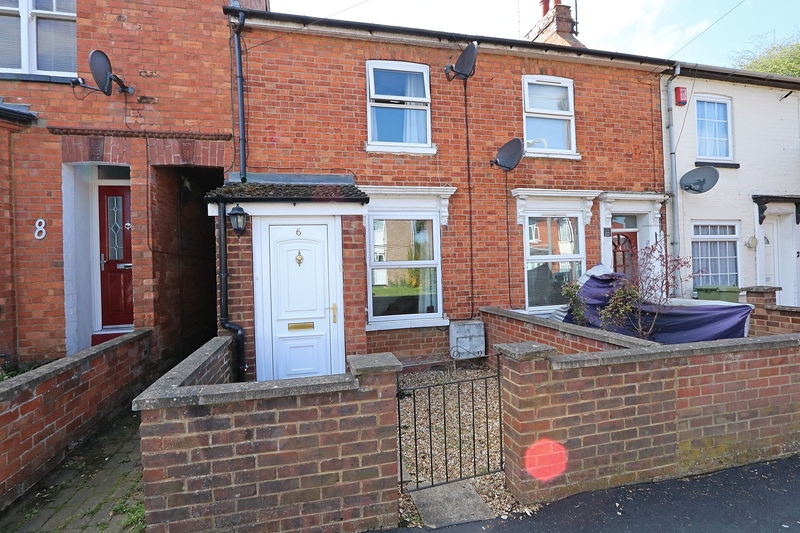 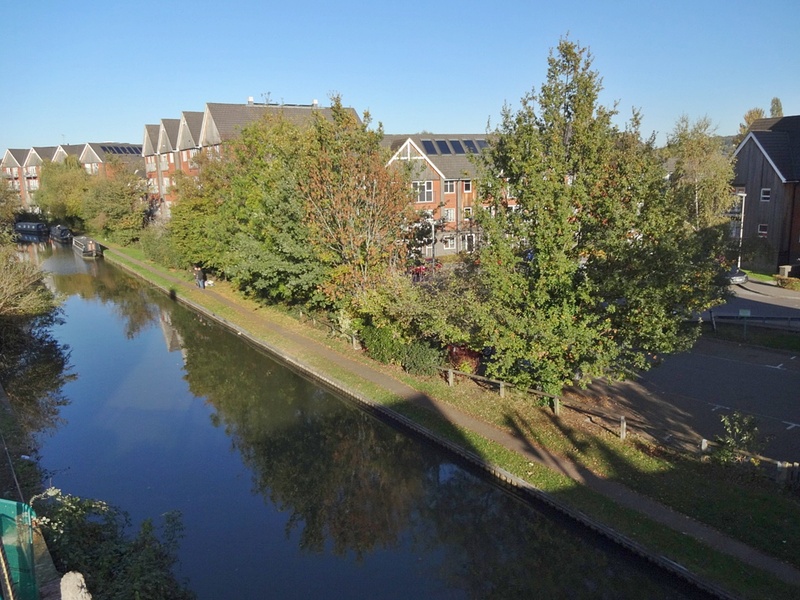 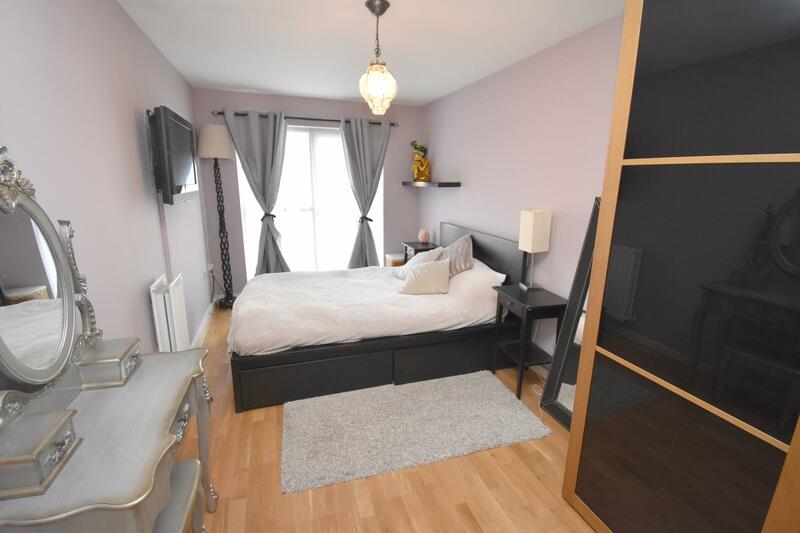 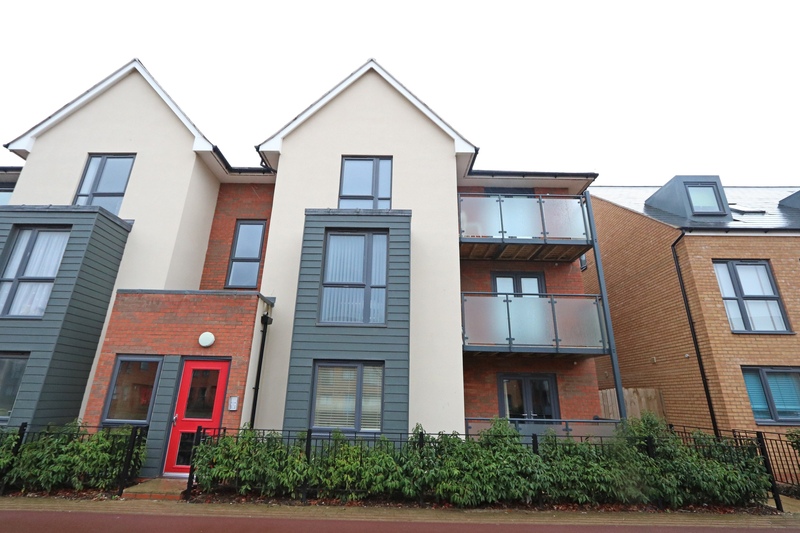 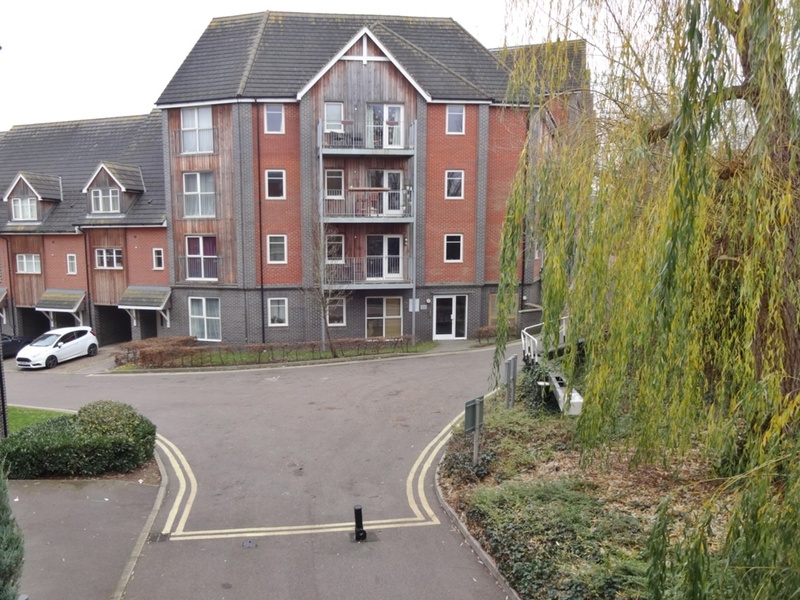 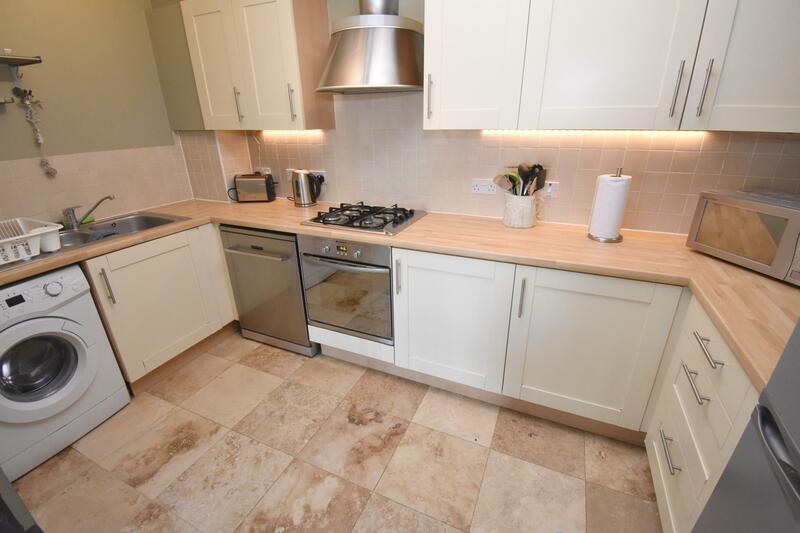 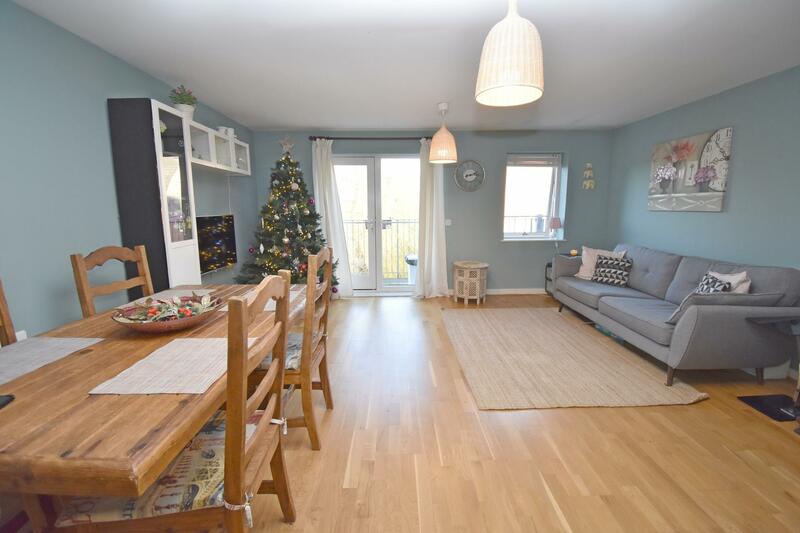 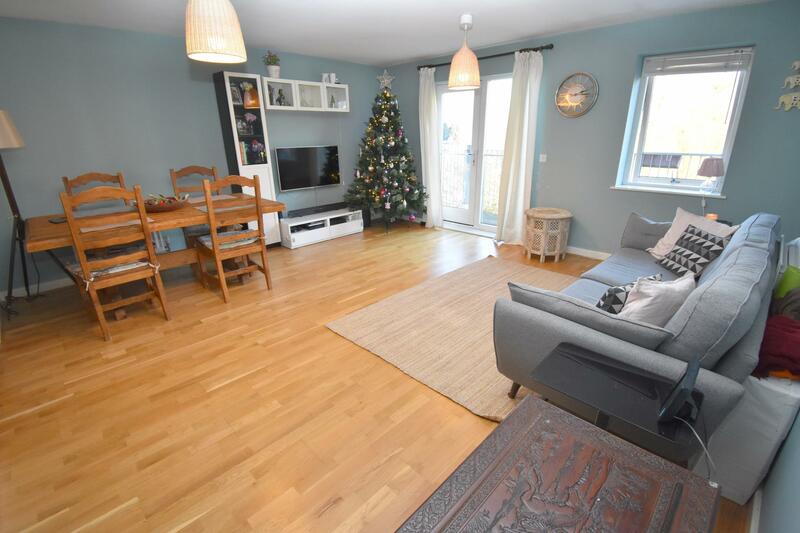 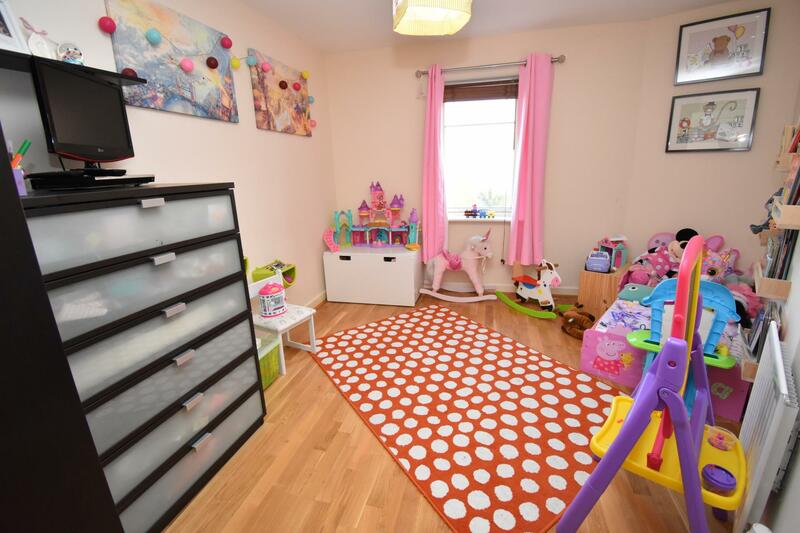 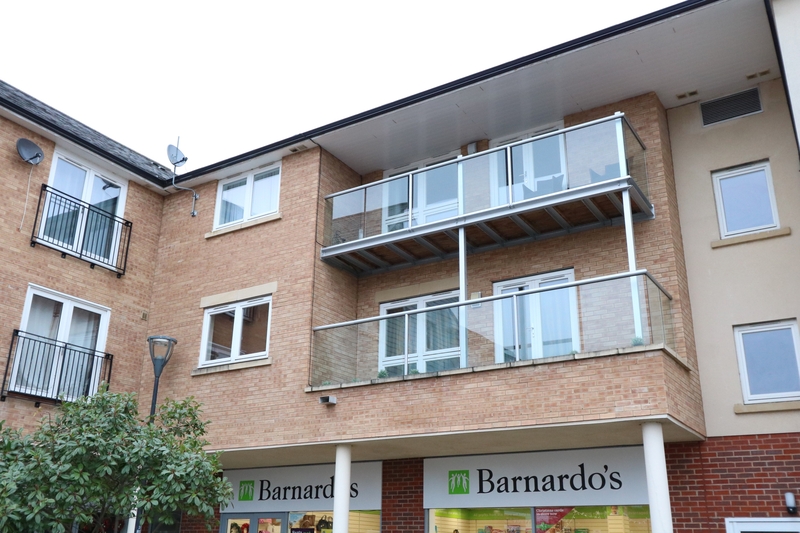 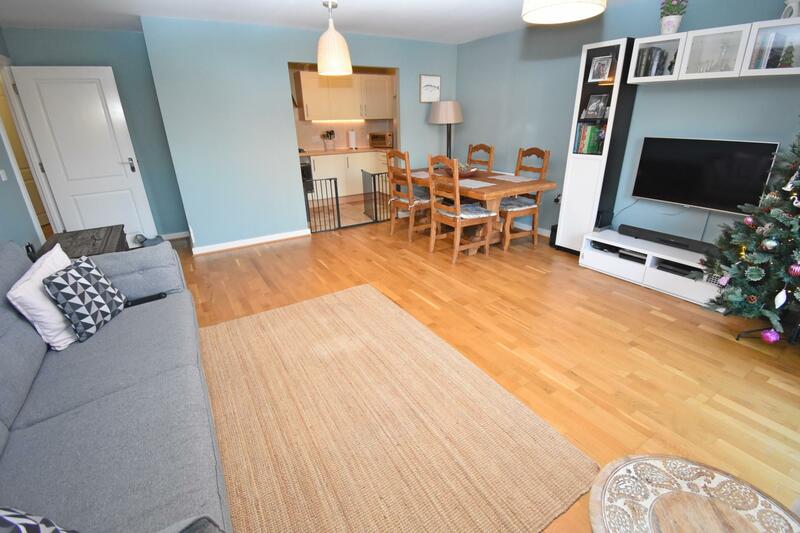 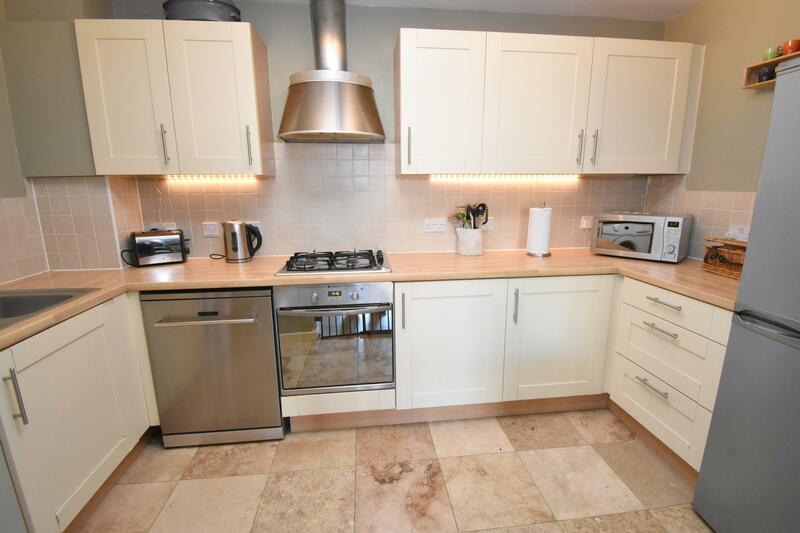 This wonderful top floor apartment is positioned within the highly sought after Millward Drive development in Fenny Stratford, which is next to the Grand Union Canal and walking distance to the towns amenities and train stations. 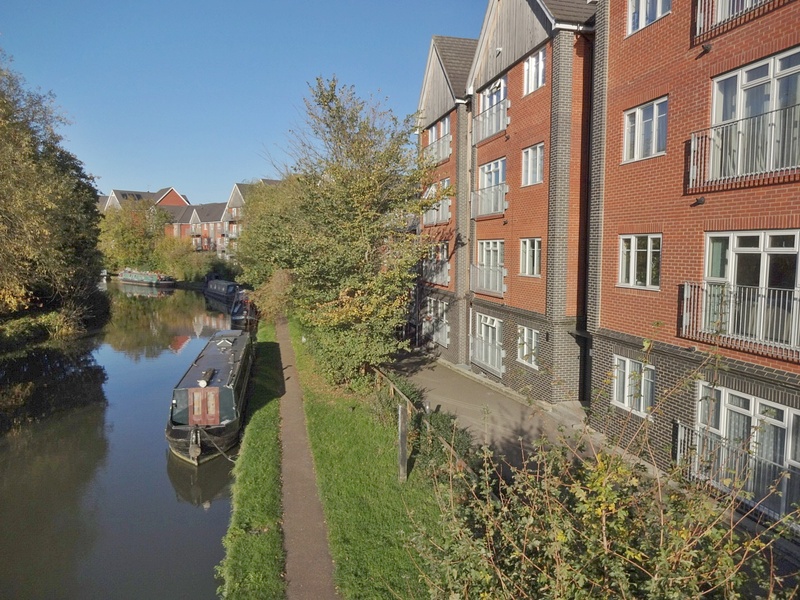 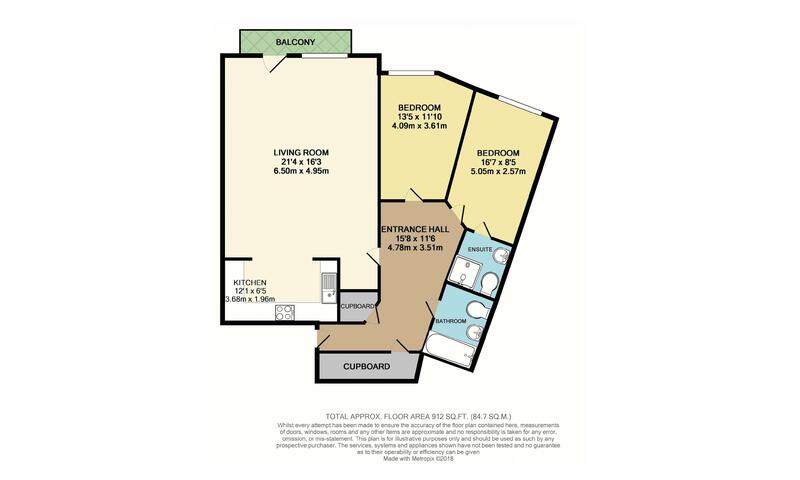 The building has a communal entrance accessed via an intercom system and the apartment has an entrance hall with two storage cupboards, an open plan living/dining/kitchen area, with a door onto the balcony which over looks the canal. 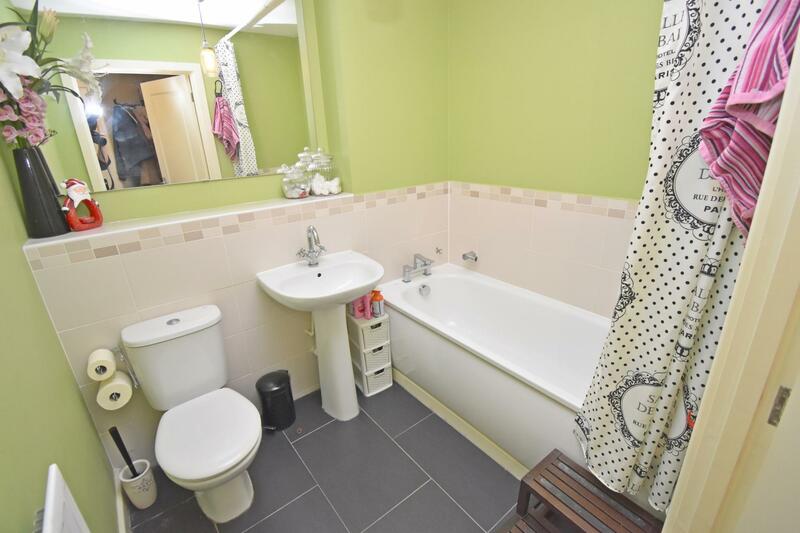 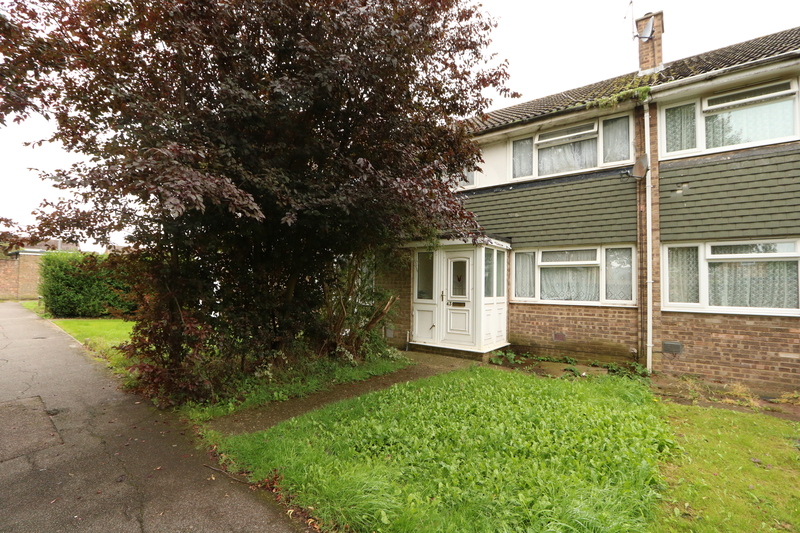 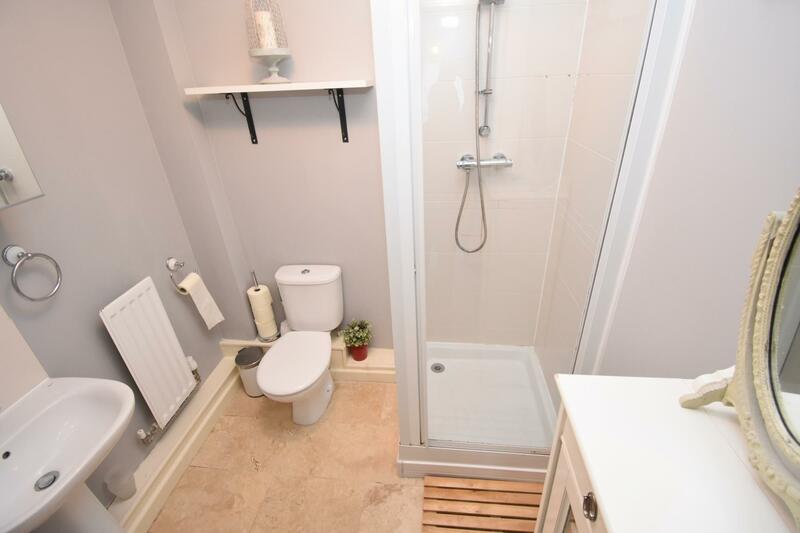 The master bedroom has an en-suite shower room and there is a further double bedroom and bathroom. 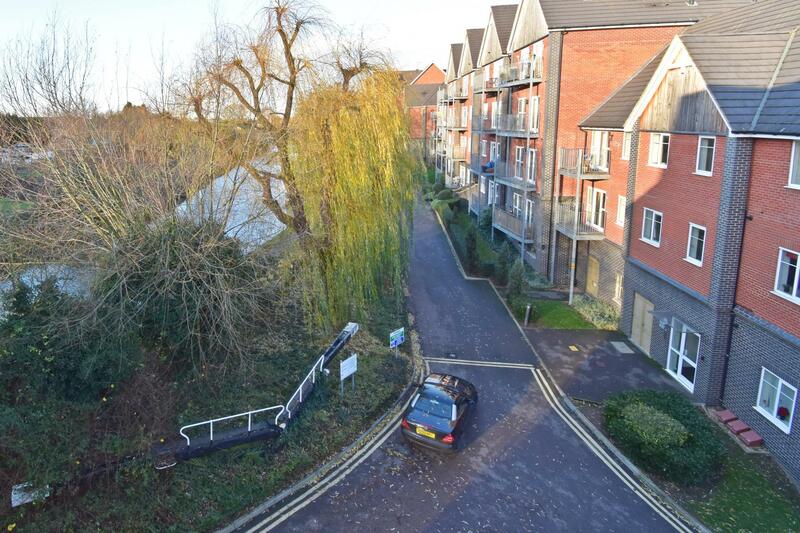 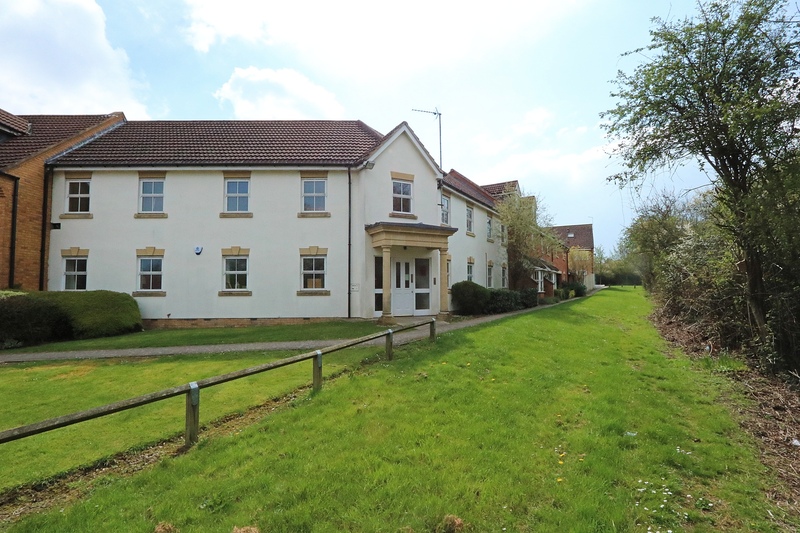 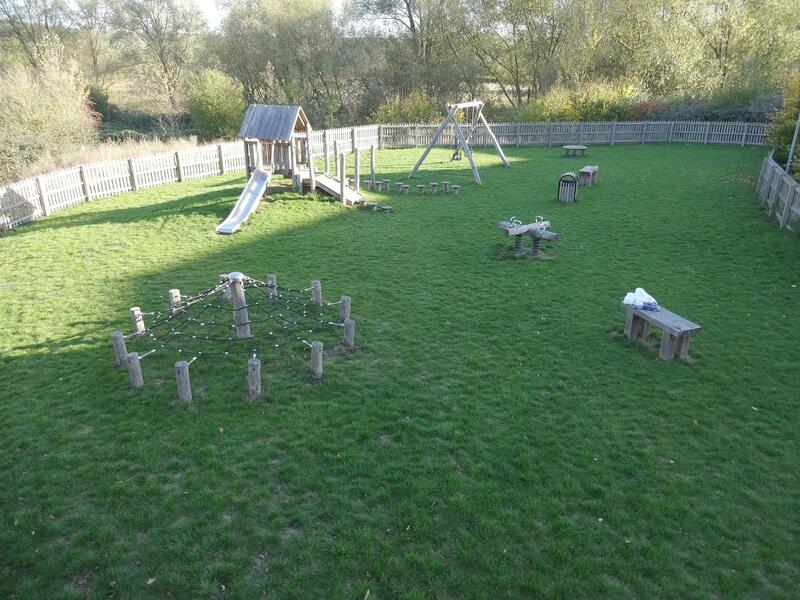 Externally it has gated access to allocated parking and the development has easy access to the canal and there is a childrens play park.